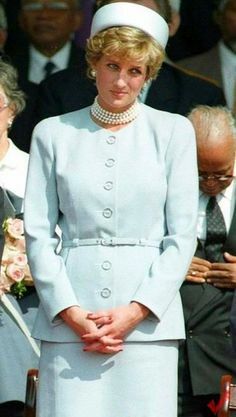 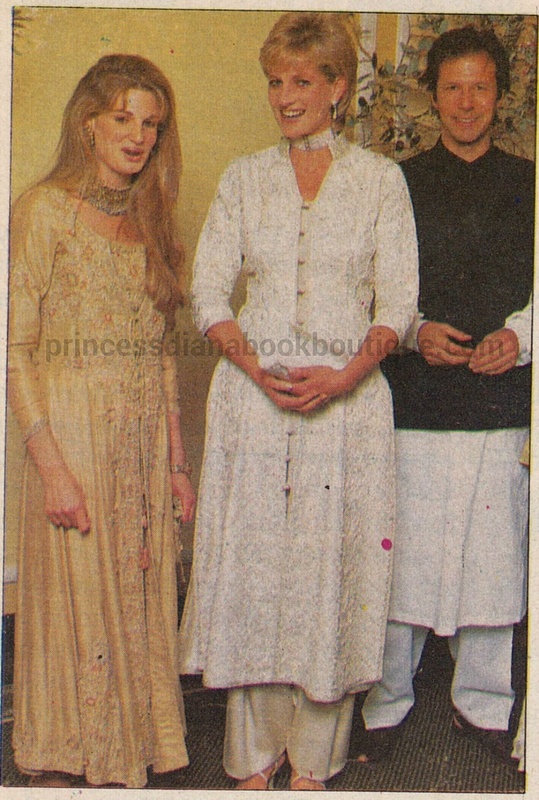 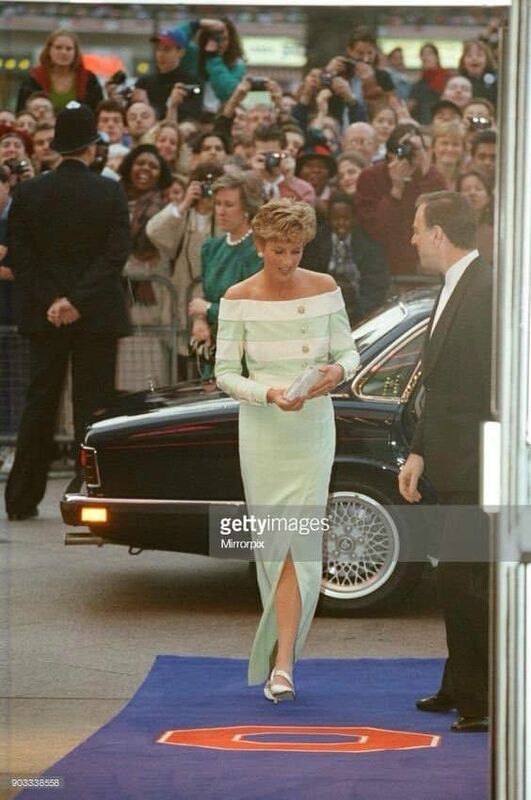 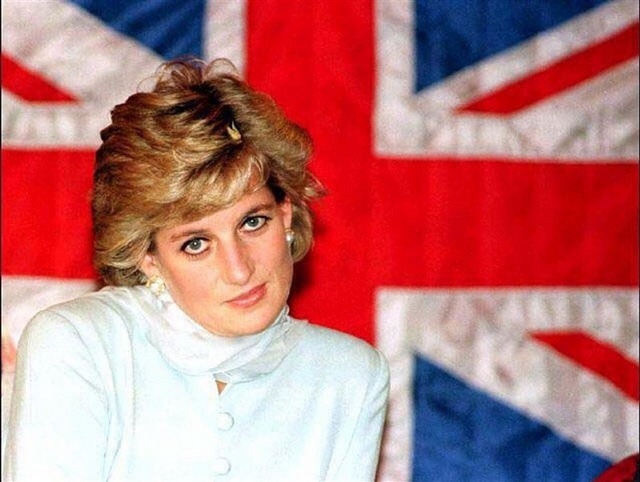 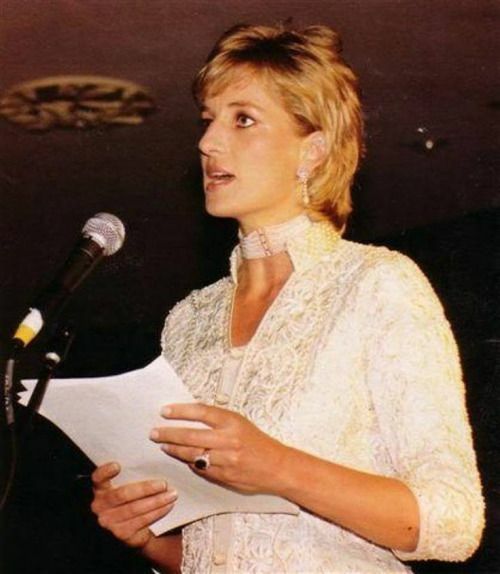 JULY 1996 - A month before Charles and Diana's divorce was announced, she was pictured wearing an off-white shalwar kameez to a cancer fundraiser in London. 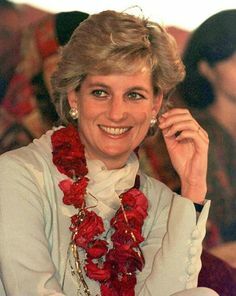 June 22, 1996: Diana at the Shaukat Khanum Memorial Hospital, Lahore, Pakistan. 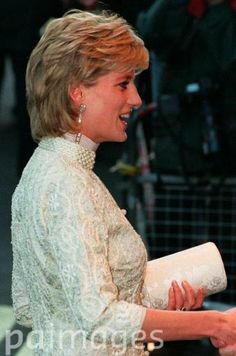 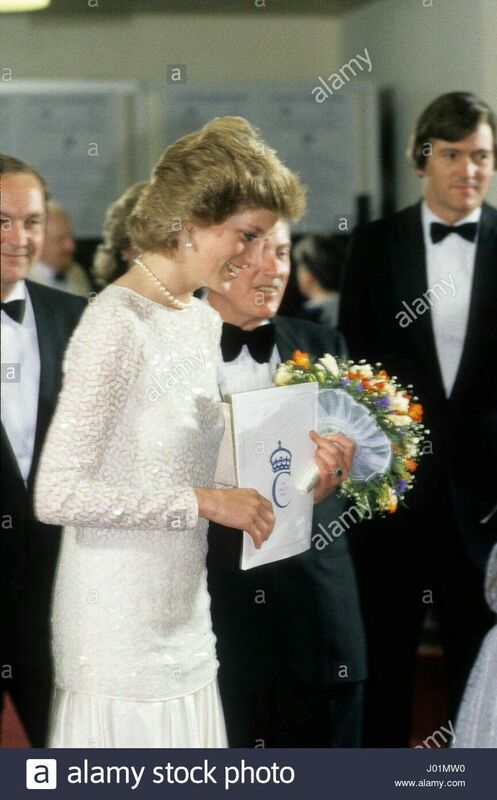 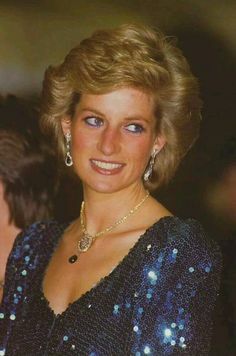 July Princess Diana wore an ivory pearl-studded shalwar kameez to the Shaukat Khanum Memorial Hospital Cancer fundraiser at the Dorchester Hotel, London. 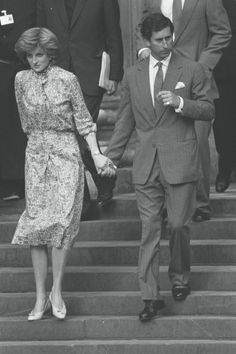 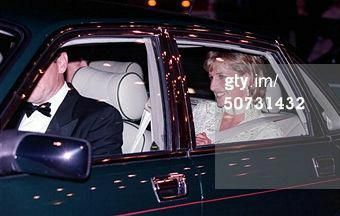 June 5, 1996: The Princess of Wales leaves the Drake Hotel in Chicago. 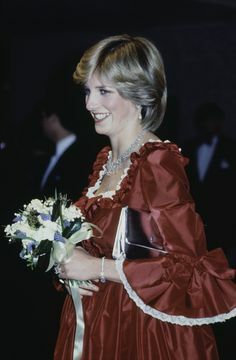 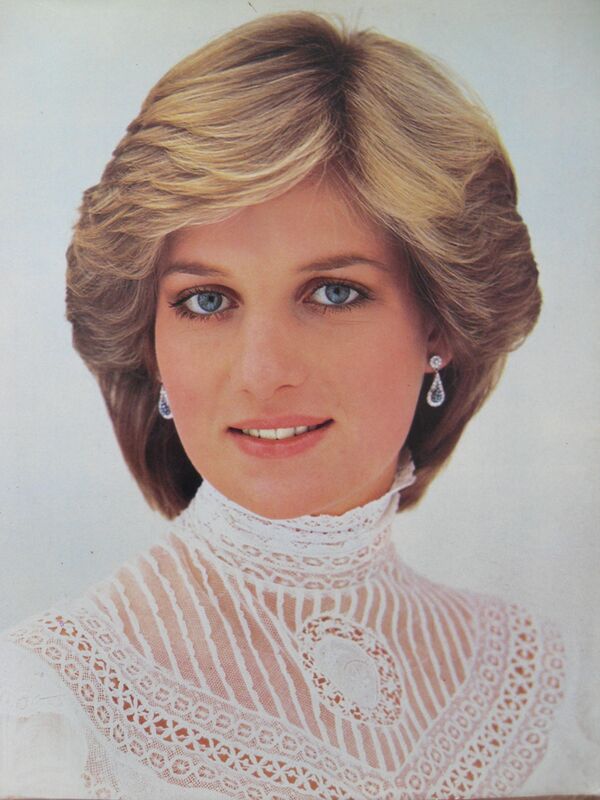 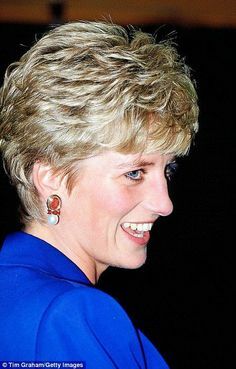 June 1986: Princess Diana the Princess of Wales at the NEC for the Prince's Trust Charity concert in Birmingham. 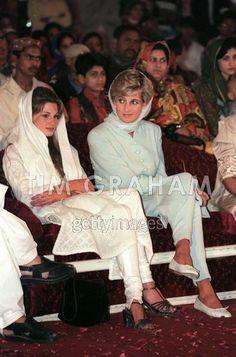 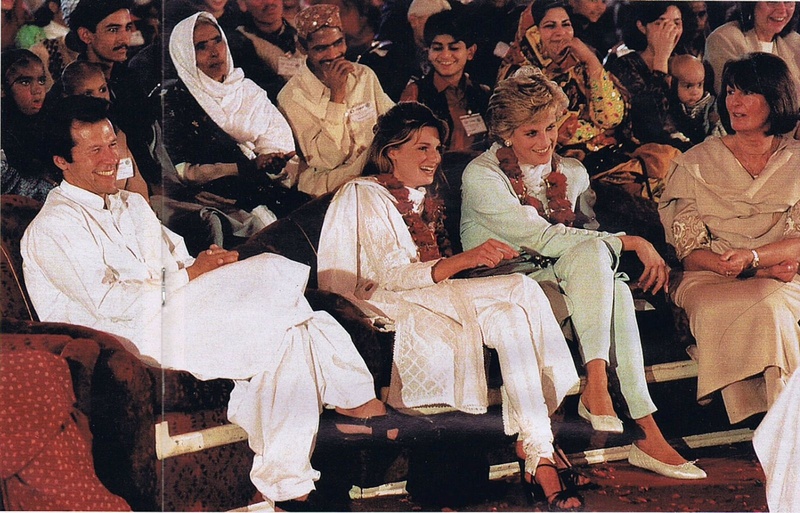 Diana Princess Of Wales With Jemima Khan At The Shaukat Khanum Memorial Hospital, Lahore, Pakistan. 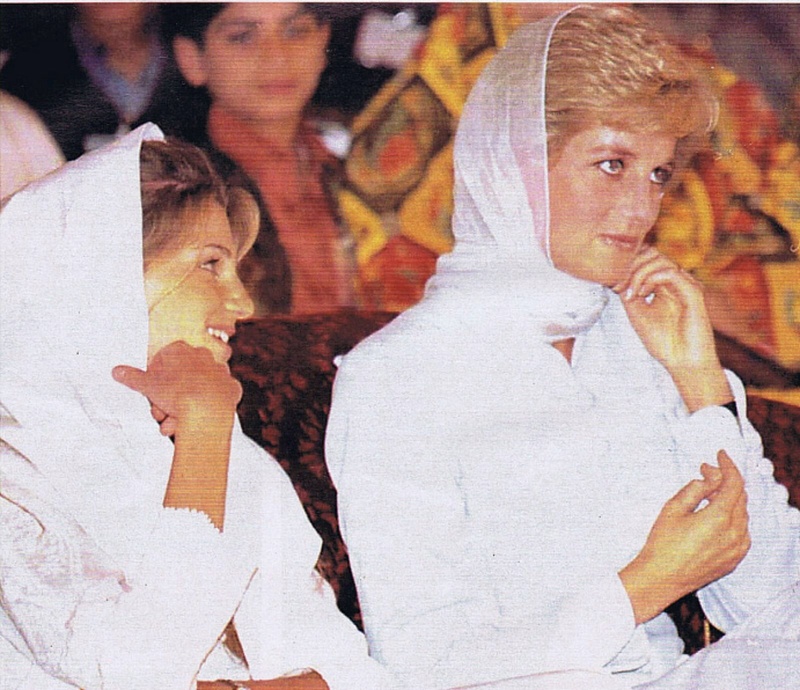 The Princess Is Wearing A Scarf To Cover Her Hair. 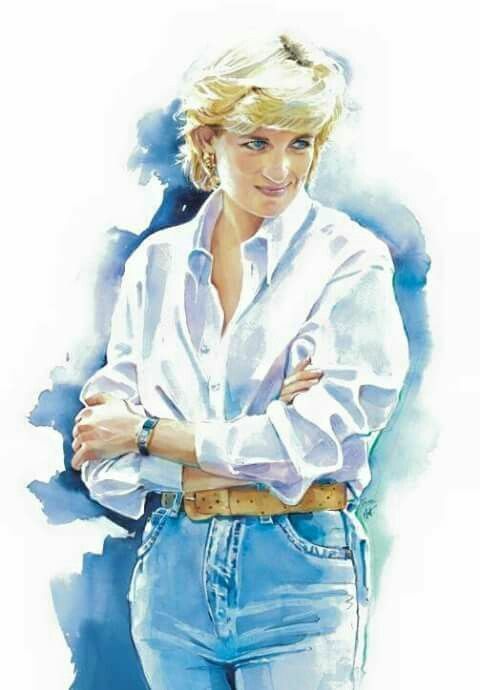 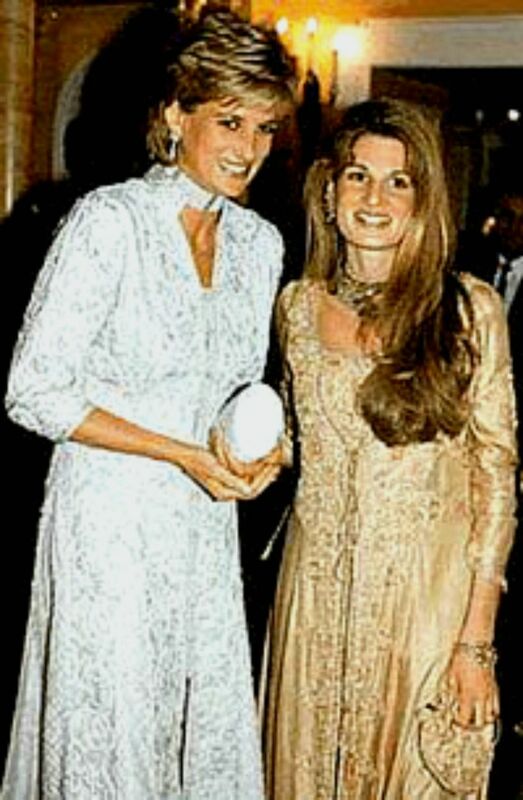 February 2015 – Page 6 – Princess Diana News Blog "All Things Princess Diana "
May Diana, Princess of Wales with Jemima Khan (formerly Goldsmith) visiting The Shaukat Khanum Memorial Cancer & Research Centre in Lahore, Pakistan. 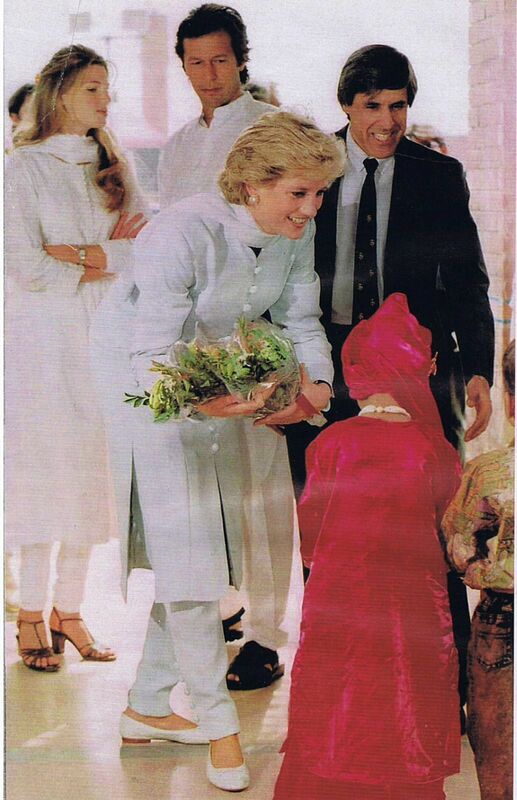 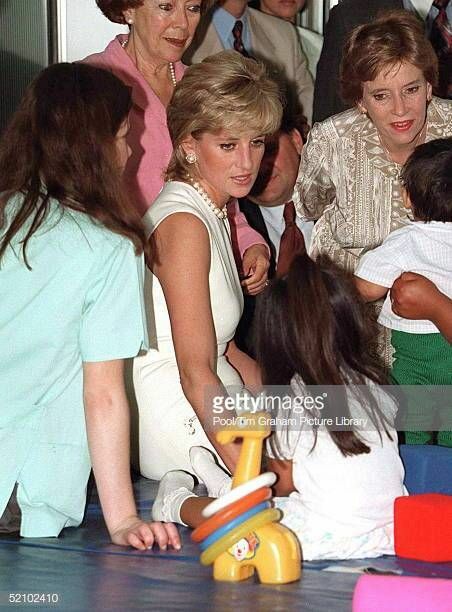 May Diana, Princess of Wales visiting The Shaukat Khanum Memorial Hospital in Lahore, Pakistan. 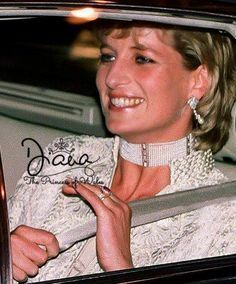 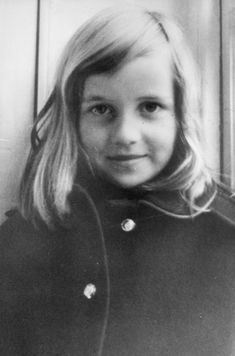 June Princess Diana during a visit to Chicago.Gala Dinner At The Field Museum Of Natural History. 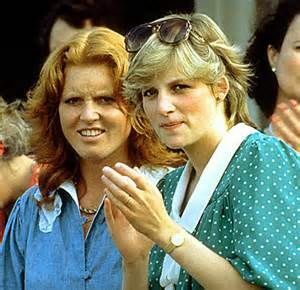 July Princess Diana at a polo match at Cowdray Park, Midhurst, West Sussex. 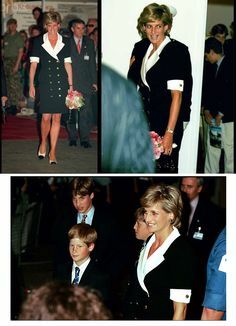 January 18, 1996: Princess Diana opening Childline Appeal, Savoy Hotel, London.